Big Living Space! Approx. 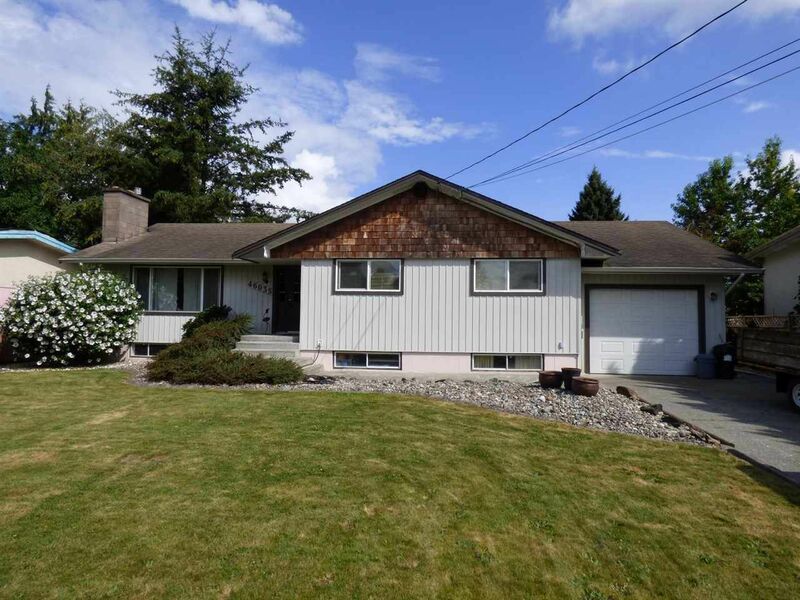 3,000 Square Feet total in this Rancher with Basement style home on Sought After, Family Friendly Fairfield Island. Featuring 5 Large Beds and 2 Full Baths and updated Flooring, Paint, Kitchen and Bathrooms this home is move in ready... Nothing to do but move the family in and enjoy. The generously sized Private Backyard with Mature Landscaping is just perfect for the kids and pets to play in. The Basement features lots of Natural Light, a Separate entry and a Ton of Space, great for a Rec Room, Theatre Room or In law suite. Call today for your Private Tour!